Last updated by Hannah Nolan at October 27, 2015 . First of all well done to everyone who completed in the Dublin Marathon. Wear Your Medal and Shirt with pride. You deserve to be celebrated, don’t be shy about wearing your finisher’s medal to work or around the streets. You will be a role model to all of your friends and family. Rest, relax, recover and revel in your accomplishment! You have trained hard for the past four months, so it’s time to let your body repair. This is often hard for many runners, as a marathon brings not only peak physical fitness, but also a phenomenon called ‘runner’s high’, which makes you feel so good after a run that you can’t wait to run again. I had booked my 2nd marathon on the way home from my 1st; I was so high from running and completing the marathon! Along with all of these wonderful feelings, post-marathon can also bring about feelings of depression. Post marathon blues or depression is very real, very common and is often accompanied by a sense of loss. You spend four months training, you structure much of your life around your training, you look forward to race day, and then in a matter of hours, it is done! You are finished your race, you’ve finished your training, and you don’t have a training structure to follow any more. Training and watching what you are eating doesn’t consume your days anymore; what the hell do you do now? When my first marathon was finished, after the initial ‘runner’s high‘ it did take me a while to get used to not doing intense training any more! It was upsetting at times as I just didn’t know what to do with myself! I had spent every second of the previous 4 months training and working hard on my fitness I got the post-marathon blues. It wasn’t until I had recovered from all the aches and pains and started to look at my life again and where I wanted to go did I start to feel better and move on to my next goal. Rest is vital. Your body needs a few weeks to repair it self and recover before you begin your next training cycle. Expect muscles that you didn’t know you had to hurt. As you tired during the marathon, your posture and gait changed so that surprising muscles got strained. The pain may be delayed, expect it to pop up for the next 2-4 days. Try and schedule a relaxing sports massage for the day or two after the marathon. I have found it relieves almost all of the muscle pain and stiffness I used to get. Gentle massage is key – you want it to loosen up the knots and stiff muscles, but not to damage them further. While factors such as the runner’s fitness level and age influence the period of optimal recovery, the popular rule of thumb is one day for every mile. 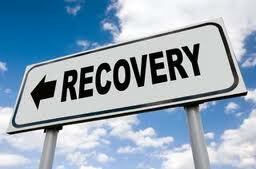 However, recovery doesn’t mean sitting in front of the television and zero exercise. In order not to lose cardiovascular fitness even during the recovery period, you must engage in active recovery during the time following a particularly intense race. Activities for active recovery could include swimming, spinning, dancing, aerobics, Zumba, strength training, core and cross trainer. While recovery might give you the blues now, I know it will pay off in the end. Just as training for your marathon required patience; so does recovering from a physically punishing race. If you want to keep running injury free till your old and grey, remember to be kind to your body. Your body builds muscle and repairs itself while sleeping. Try and get lots and lots of sleep after the marathon. 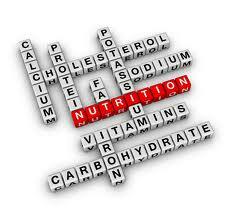 Eat a balanced diet, your body will need carbs and protein and nutrients to rebuild damaged muscles. Do not resume a weight loss diet until after the first week. If you have cravings, indulge them moderately. Your body may be telling you what it is missing. It may be missing vegetables, fruits, and fish, but I doubt it’s missing more than one serving of chocolate cake. Moderation! I always notice a weight gain immediately after the marathon, likely from water retention as your muscles repair and rebuild. Do not panic and start dieting, eat a balanced diet with enough nutrients to rebuild and repair your body. The bloat weight will probably come off within a week unless you have been overindulging in eating. But don’t start or resume weight loss dieting for a week. While recovering, you will be walking/running fewer miles than during marathon training. During the marathon training you would have been eating more calories due to the amount of exercise you were doing. After the first recovery week, adjust your calories according to your activity levels. 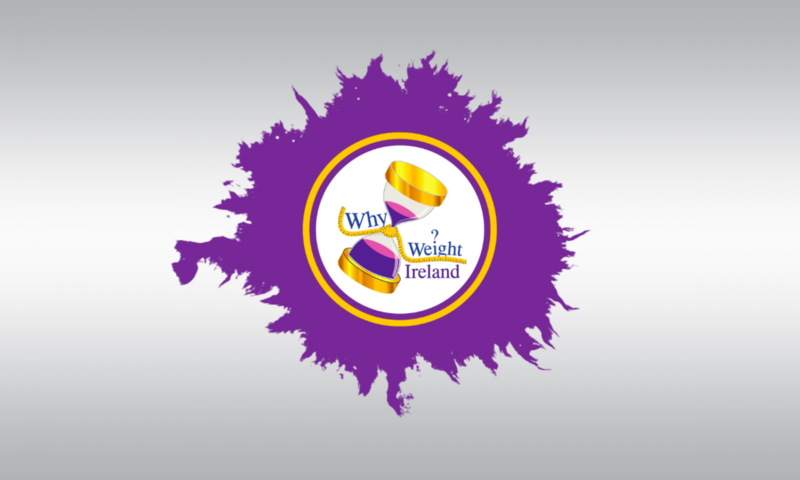 In your Why Weight Ireland Food Diary profile adjust your settings from very active to either moderately active or inactive depending on what your next plan is. This will adjust your calorie allowance to the correct amount. If you leave it as very active but you are not being as active you will be eating too many calories and you may see weight gain. As always, eat a balanced diet high in vegetables, fruits, and other whole, nutritious foods. It’s as important now to keep your food & exercise diary up to date than ever before. After the marathon, your immune status will be depressed. Because of the physiological hit to the immune system created by the stress of running a marathon, colds, flu, and other upper respiratory tract infections are potential problems in the days and weeks that follow. The best medicine is prevention. After the marathon, take care to allow yourself more sleep than before the race. Resume a well-balanced, nutritious diet immediately following the race. During the first week following the race, focus on rehydration. If you do develop a cold, flu, or upper respiratory tract infection, remember that sleep, diet, and hydration remain important self-care weapons. Remember—if you have a fever, do not run. Also, if you must take medications (whether over-the-counter or prescription) for your illness, don’t run. Seek professional care if you develop a persistent fever or cough. If you have blisters, your gait will be thrown off until they are healed, so limit your walking/running to 15-30 minutes at a time until they are healed. Your walks/runs should be at a gentle pace, use them simply to loosen up the stiff muscles. Even if your feet are in good shape, limit your walks/runs to under an hour the first week as you recover. If you are used to running intense races you can start getting back into training with longer runs and speedwork about 3-4 weeks afterwards. Are you going to hang the runners up and say I did it and don’t want to do it again? Have you already signed up for your next marathon? Are you going to stick to short distances? Are you going to try your hand at a different sport? If you haven’t decided what you are going to do, you should try and plan something. Give yourself something to look forward to again. It doesn’t have to be as intensive as training for a marathon but having a goal to aim for does wonders for your body and mind. Look what you have already accomplished by completing in a marathon!